Australian eBook Publisher offers honest advice for authors who are starting on the development of their author platform. In some cases a free website or blog will be all that you need as you learn the ropes of internet marketing and book promotion. 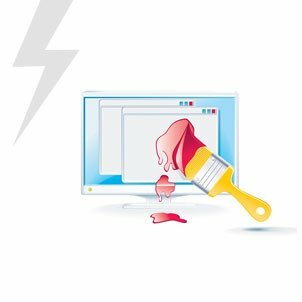 In other cases you might like a small simple website, a more complex and flexible one, or a custom CMS that you can log in to and make changes. All our website packages are created with a view to comply with search engine optimisation best practice. In other words, following the guidelines of Google in terms of being fast to load, mobile friendly (responsive if possible), focused and easy to use. All setup on a domain such as www.yourname.com.au and hosted securely for you for 1 year. 3 pages: Home, About Author, Order Book Up to 2,000 words altogether, up to 6 images, up to 2 video youtube or vimeo embedded. Contact us for more details. 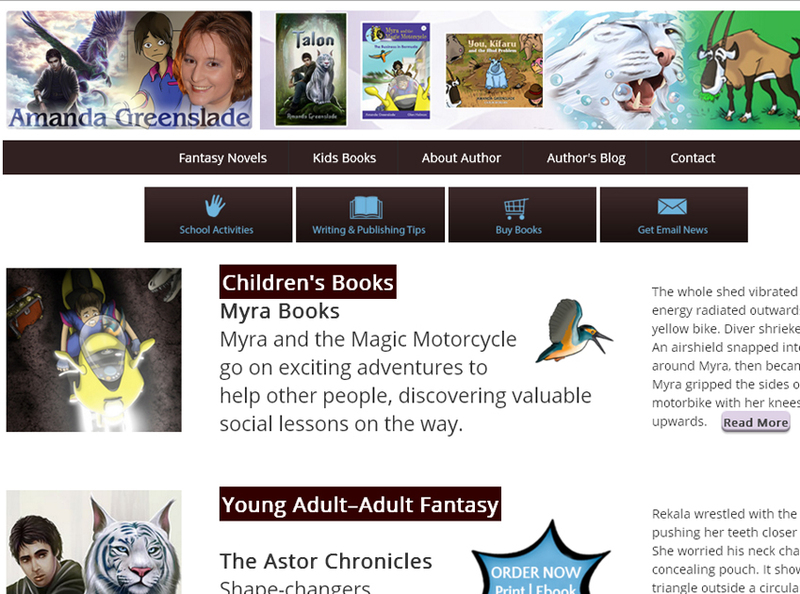 This author website consists of 5 sections and is a custom single-page author website. 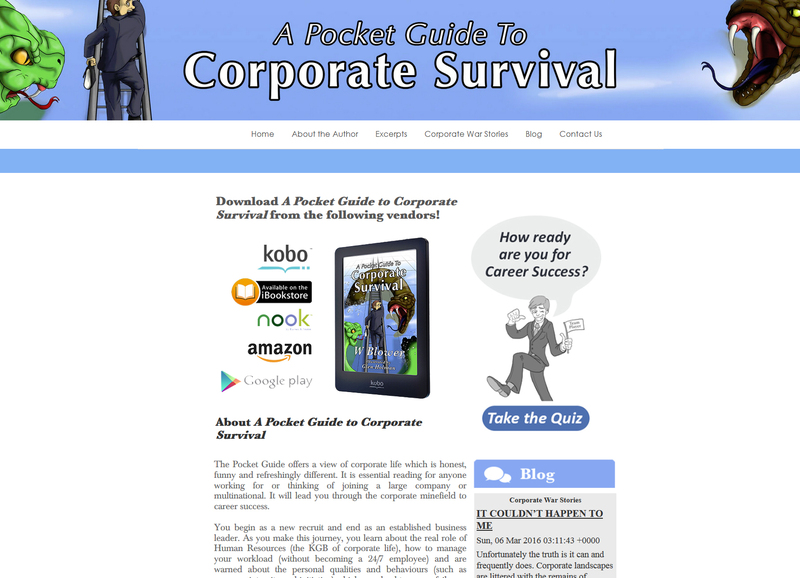 This author website is mobile responsive and has a video background, an excerpt and blog. 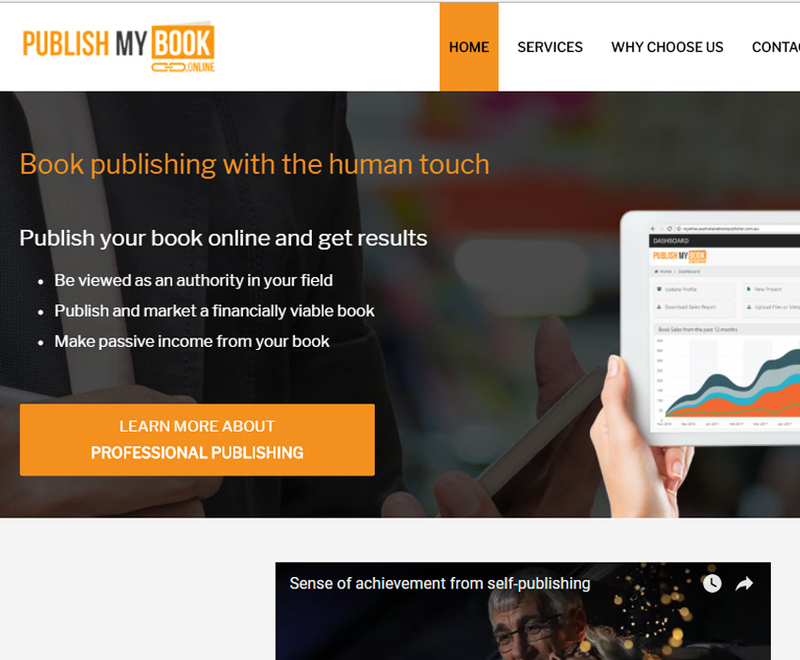 The new mobile responsive self-publishing brand run by the team you know and love at Australian eBook Publisher. This project is ongoing and includes planning, copywriting, designing, coding, testing and updating. It also includes video marketing, new social media accounts (eg. instagram) and discussion forms. 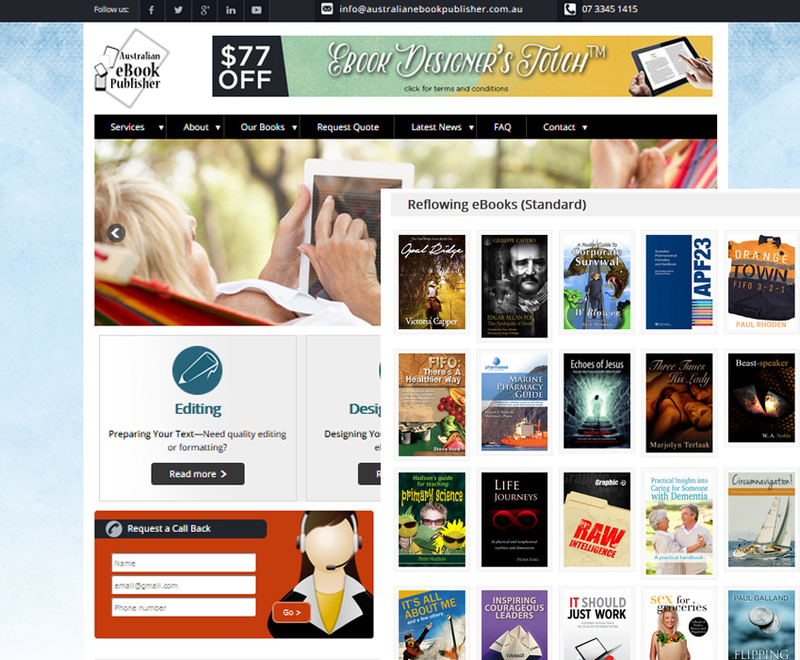 We updated the Australian eBook Publisher website with a fresh design and mobile friendly capability. 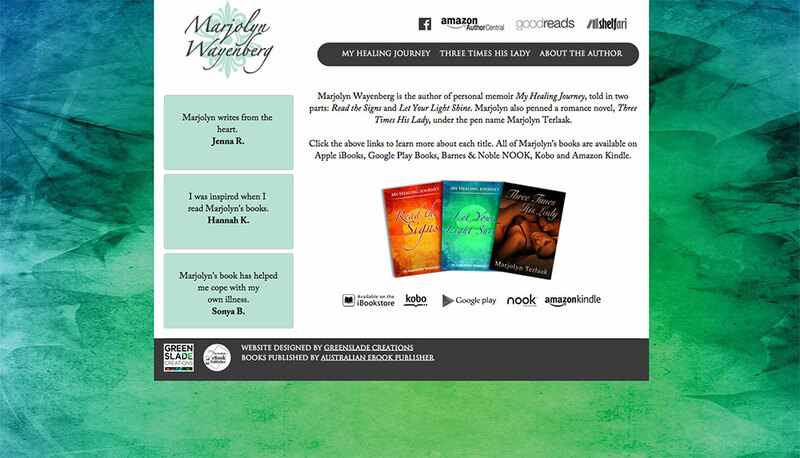 Amanda planned, wrote and designed her own author website. 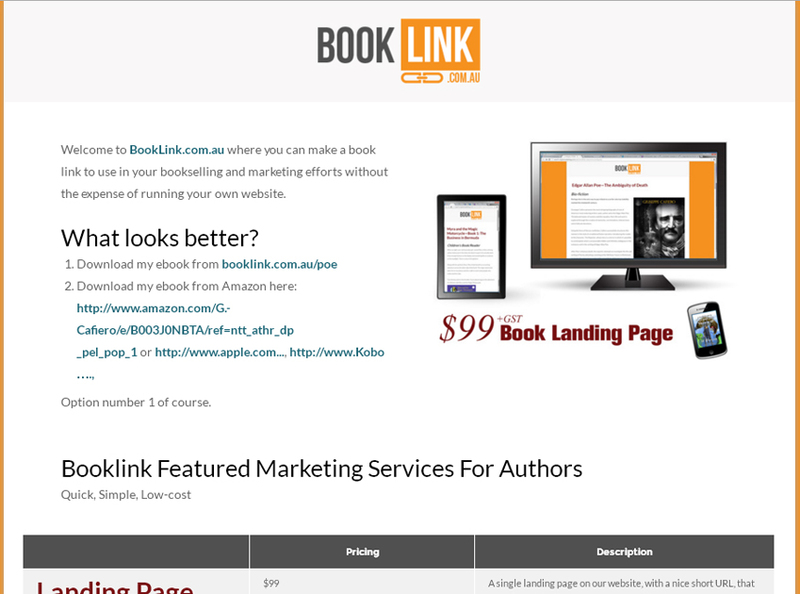 The web team here at Australian eBook Publisher encoded and loaded this as an SEO-friendly, mobile-friendly website. 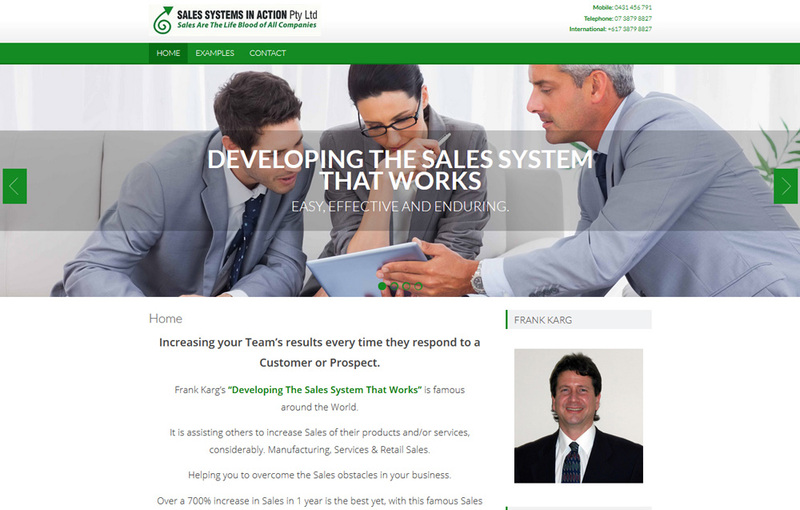 This website project consisted of interface design, quiz development and CMS (Content Management System integration. 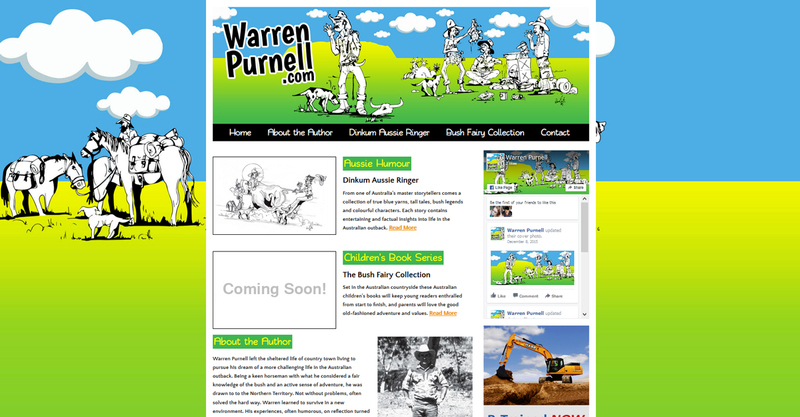 This project included a custom interface design and php page development for our client Warren Purnell, the author of books including Dinkum Aussie Ringer and The Bush Fairy Collection. This small business website is SEO-friendly and mobile friendly. Our team planned, photographed, designed, wrote, encoded to HTML and loaded it to the website host. 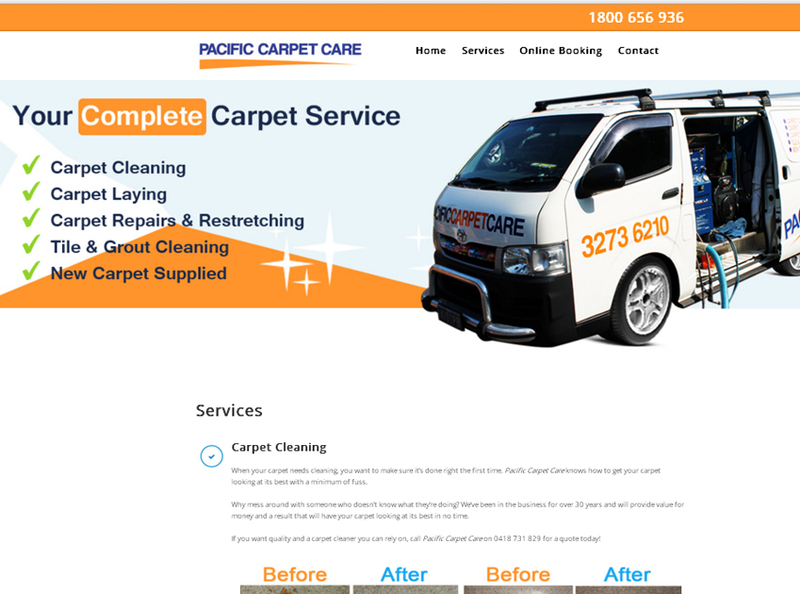 It comes up number 4 on Google for the search "Carpet Repairs Sunnybank". 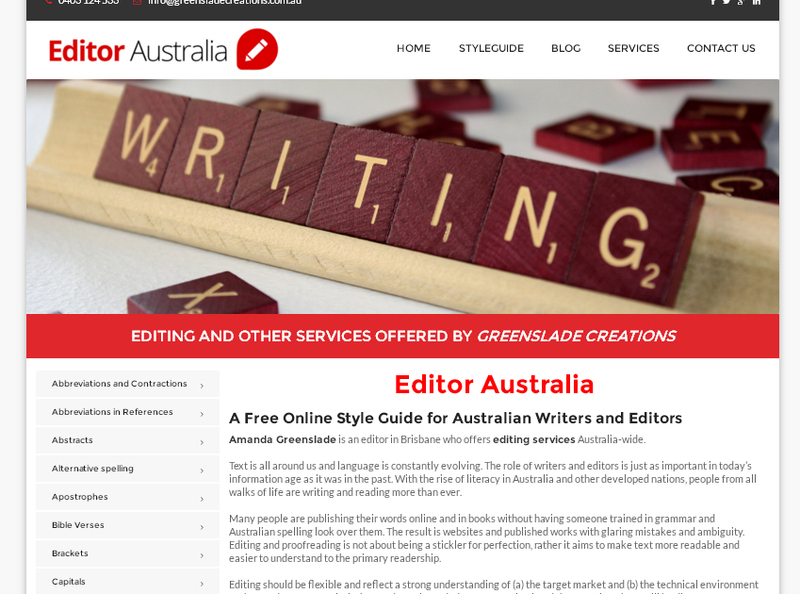 This Brisbane-based book editor website and free Australian Writing Style Guide is SEO-friendly and mobile friendly. Our team planned, designed, wrote, encoded to HTML and hosted it. 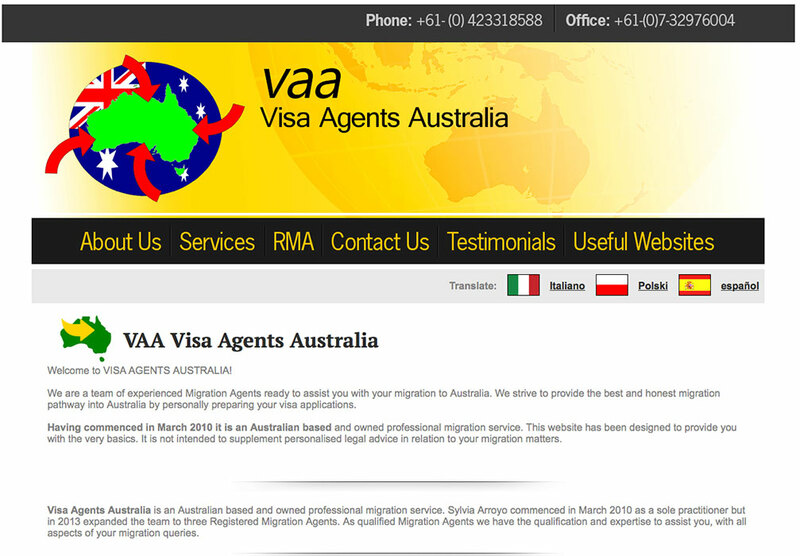 It comes up on page 1 on Google for the search "Editor Australia". 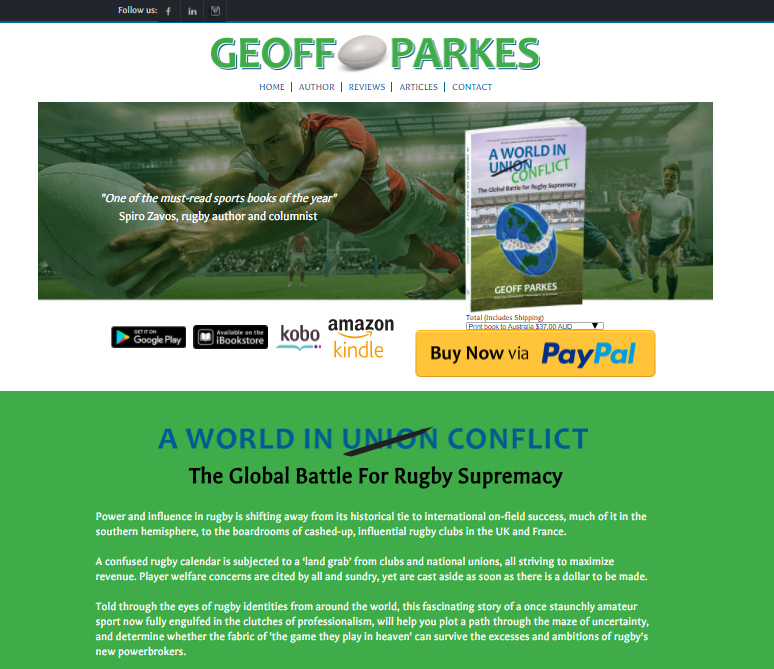 This basic author website was designed in HTML and included a link to the author's blog. 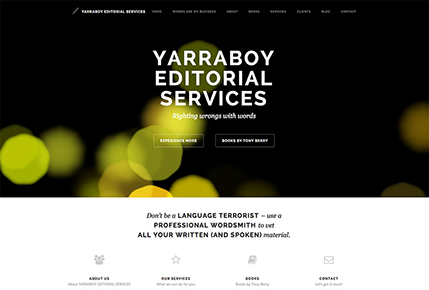 Web page created for editor Tony Berry. This small business website is mobile-responsive and includes a CMS so the business owner can log in and make updates. Our team planned and designed it and loaded it to the website host. 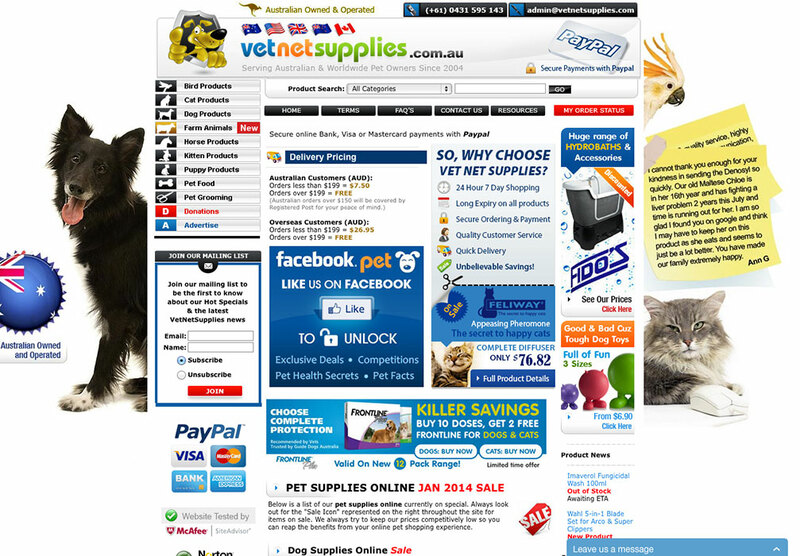 A Wordpress-based website for Vet Net Supplies. This website was designed based on the customer's specific colour and design preferences. They developed their own video clip many years ago and added it to Youtube. 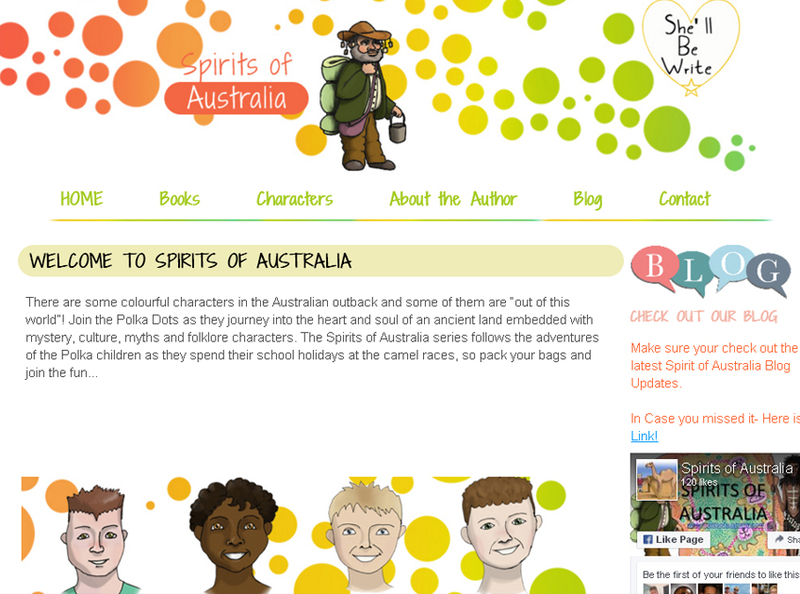 Our team at Australian eBook Publisher also developed the fixed layout ebooks for the Bromley Bear series of books. Please see our project page. 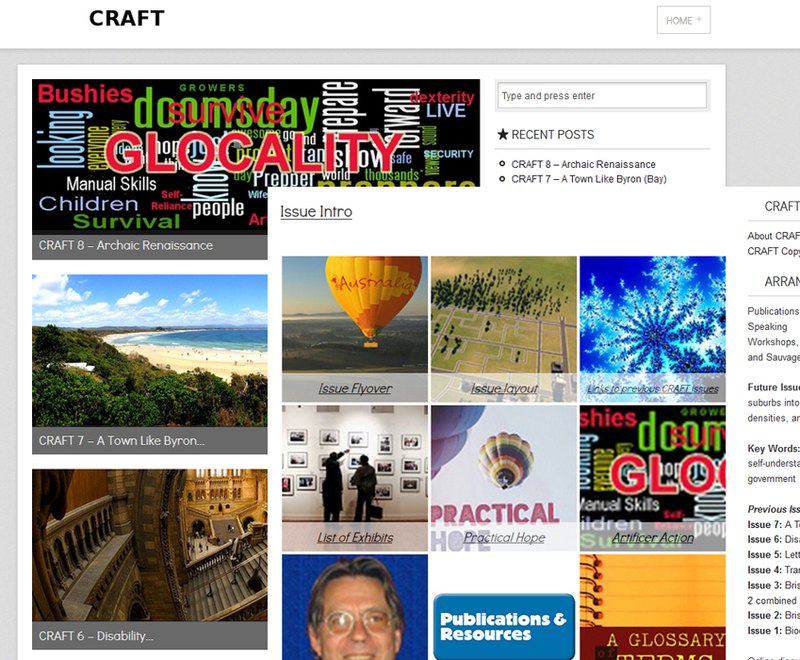 This basic author website was designed in HTML and included a link to the author's blog. Site no longer available.